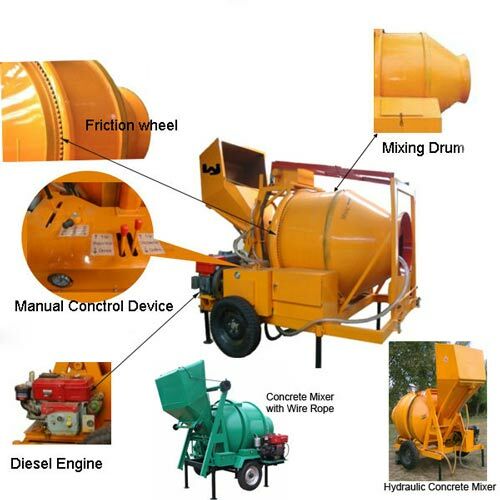 Diesel mixers can be used to mix dry, plastic, fluid, lightweight aggregate, concrete and varieties of mortars. 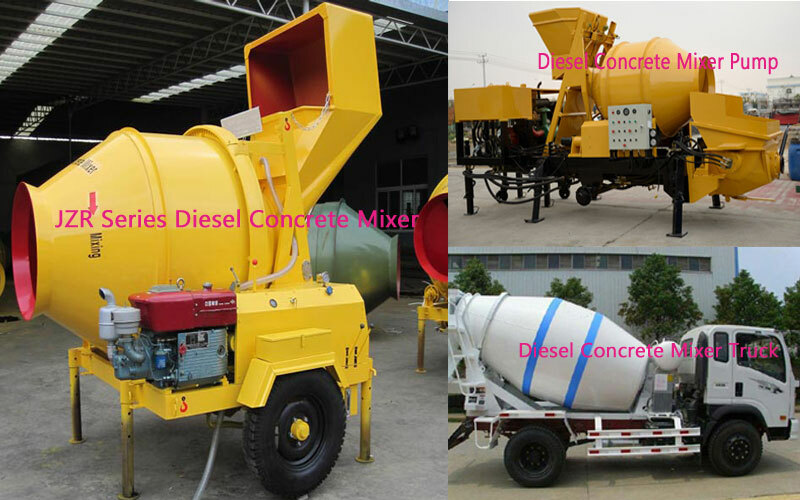 Diesel engine concrete mixer is applicable to all types of large and medium-sized precast plant, construction sites, roads, bridges, airports, tunnels and other construction projects. 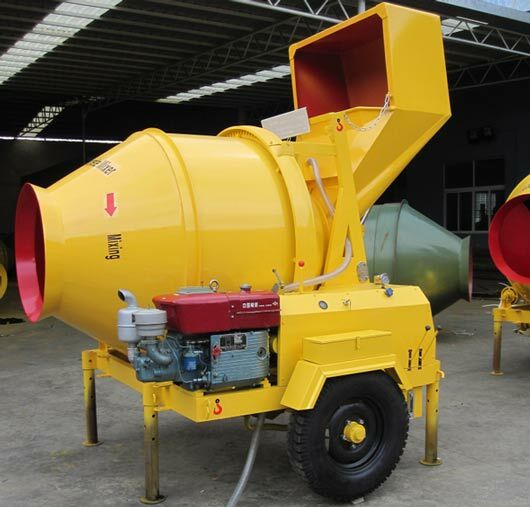 Diesel powered concrete mixer adopts diesel engine, which can realize the smooth work of machine at bad conditions. 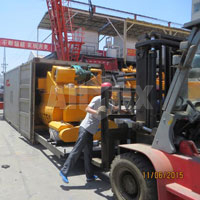 2. working efficiency and cut down the production time and costs. 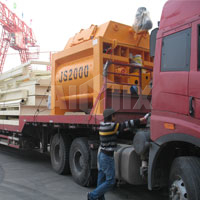 4. easy maintenance, which will largely save labor for your construction projects. 1. Diesel engine, a good choice for those areas lacking of electricity. 2. 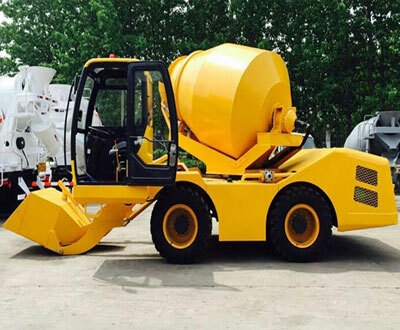 Reasonable structure, high reliability, high productivity, even mixing effect. 3. Can be easily moved between construction sites. 4. 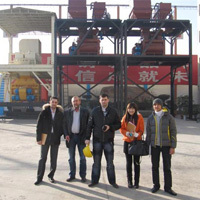 Stable performance, easy operation, low energy consumption. Q1: Is there any advantages of your price? 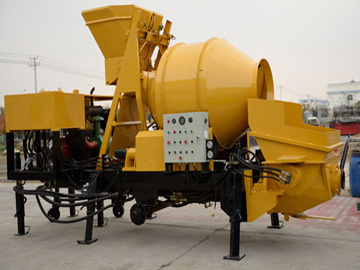 A: Aimix International is one of the important suppliers , most of our products are produced by ourselves, which provides guarantees for reasonable price and good quality. Meanwhile, other products are procured from our long time business partners, we also can be sure to provide competitive prices. Q2:Can you sent me some wearing parts? A:Yes,For some common wearing parts,we will send you freely. A: 3-15days after receiving advance payment. Q5. How about your product quality? 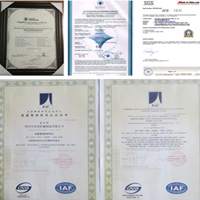 A: All our spare parts are from the original manufacturers with original part number and and anti-fake label, all our suppliers have passed the TS16949 qualification certification, the quality is 100% guaranteed.